Here are two priorities for 2019 from Jennifer Benz, whose firm was just acquired by The Segal Group. 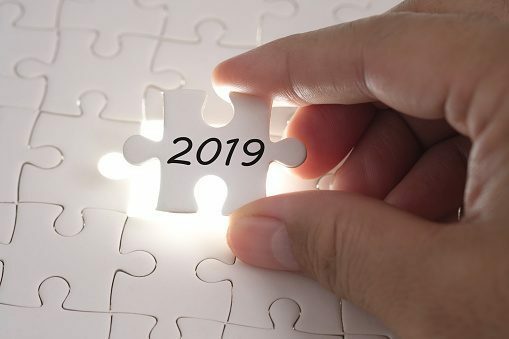 It’s become something of a tradition to begin the new year with an acquisition or two in the HR vendor space. This year, we weren’t disappointed. On Jan. 15, New York-based benefits consultancy The Segal Group announced it had acquired Benz Communications, a San Francisco-based HR and employee-benefits-communication consulting firm. Benz Communications, a five-time honoree of the Inc. 5000 (a list of the fastest-growing privately held companies in the U.S.), significantly expands Segal’s communication practice, essentially doubling the number of employees in that group to 60. Benz Communications Founder Jennifer Benz will lead the practice, which will be called Segal Benz, as senior vice president. In addition to her day job, Benz serves as a program advisor for HRE’s Health & Benefits Leadership Conference, which is now in its sixth year. This is the topic of a panel Benz will be moderating at the Health & Benefits Leadership Conference in April. She’ll be joined by the benefits leader of one of her longtime clients, Intuit, as well as HR leaders from SurveyMonkey and Patagonia. Benz says she sees a lot of evidence that most workplaces detract from wellbeing. In fact, she explains, there’s a strong argument that many of America’s health issues come from high levels of stress, primarily from financial pressure and toxic workplaces. “When we do focus groups with employees,” she says, “they are quick to point out the hypocrisy between a corporate-wellness message and the unrealistic demands of their immediate manager. 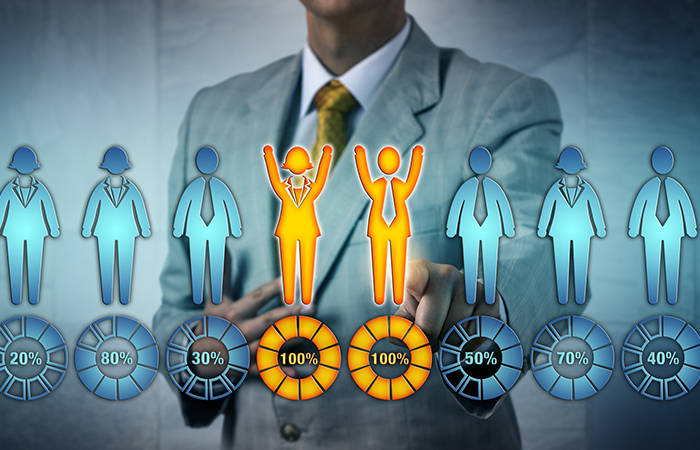 Contingent workers need guidance and performance measures to bring value to an organization. Experts view Wilson-Thompson’s appointment as wise and prudent.